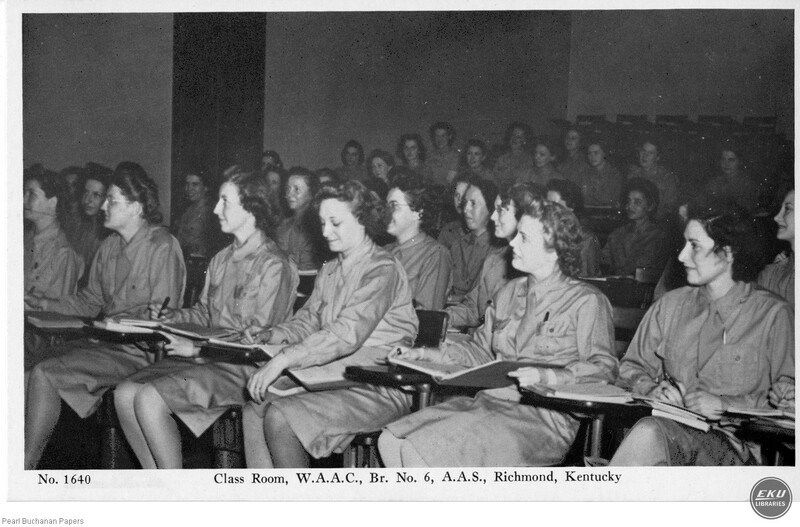 “Class Room for the W.A.A.C., Br. No. 6,” Digital Collections, accessed April 20, 2019, https://digitalcollections.eku.edu/items/show/29785.